Paddy Power was founded in 1988, by the merger of the forty shops of three Irish bookmakers: Stewart Kenny, David Power, and John Corcoran. 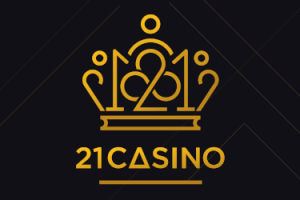 Fast forward to 2000 and they launched there first website and floated on the Irish stock exchange, by 2003 they had added the games and casino section, by 2011 they were the first bookmaker to have there own mobile app, 2016 saw the merger of Paddy Power with Betfair and 2019 see’s Paddy Power Betfair added to the trusted casino section of TGC which is probably the companies biggest achievement to date along with being the kings of banter and unconventional marketing! 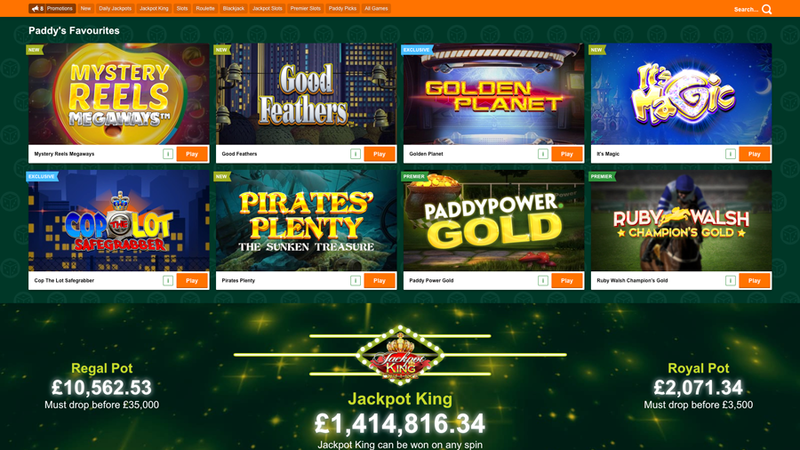 Paddy Power has slots and table games from Ash, Barcrest, Bet Digital, Big time gaming, Blueprint, Cayetano, Colossus, Core Gaming, Endemol, Games Company, Games Warehouse, Geco, IGT, Inspired, JPM, Leander, Mazooma, NetEnt, Orbis, Quickspin, Realistic, Red Tiger, SiS and WMS, then in the Casino section you also have access to Netent, Playtech and WWS amongst others, theirs certainly plenty to choose from! 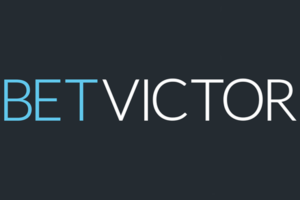 Paddy Powers sports book is very similar to all the big bookmakers, you choose your sport, find the match you want to bet on and then click it for 100’s of options and novelty bets, I personally stick with there other site Betfair as I use the exchange and it helps to have your balance in 1 place, but for those times you want to bet on something unconventional, Paddy is the place to do so. They have done countless campaigns that have been took down as they are deemed too offensive to be broadcast to the masses, personally I think they’re hilarious! One that sticks in my mind is the time they made a chav free advert for Cheltenham in 2012 where they portrayed a Dr shooting any chavs on site with a tranquilliser gun, not politically correct but hilarious nonetheless! Paddy Power where the first bookmaker to have there own mobile app and have done so since 2011. You can also visit Paddy Power from your mobile device or tablet with your regular browser and in my case when reviewing them I had the option to download a dedicated application from the Apple store, once I had it installed it was easy to navigate and had all the information you get on the main site, I even watched my horse race live on the phone, this live service is also available for certain football matches, basketball, greyhounds, rugby, literally any sport you could think of! Iv been with Paddy Power for years now as a customer and I must say there one of a handful of casino’s that have actually messaged me personally to see if my betting is under control as they noticed some larger deposits than usual. 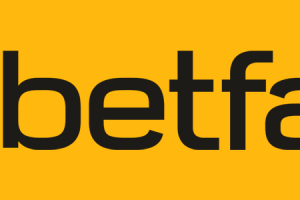 Paddy Powers sister site Betfair also contact me in the same manner, in-fact the two sites are very similar apart from the lack of an exchange at Paddy Power but then they are one company so that may be stating the obvious!